Ben's Journal: Wait, That Can't Be Right. Can it? I do believe that's an albino squirrel! It even had red eyes to match its white fur. 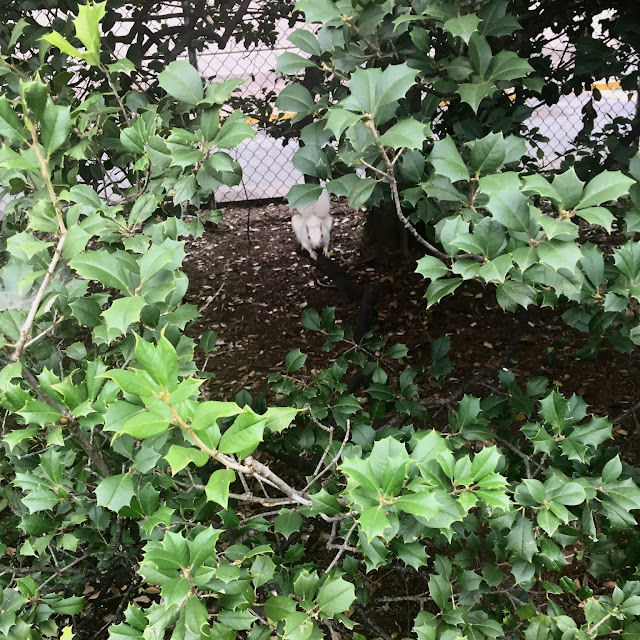 Apparently, seeing white squirrels in DC isn't unheard of, but still they're rare. I'd certainly never seen one. There was a family next to us, and as if to check my own sanity, I asked them if they'd ever seen a white squirrel. Their response: we're from Australia, until last week we'd never seen any kind of squirrel. 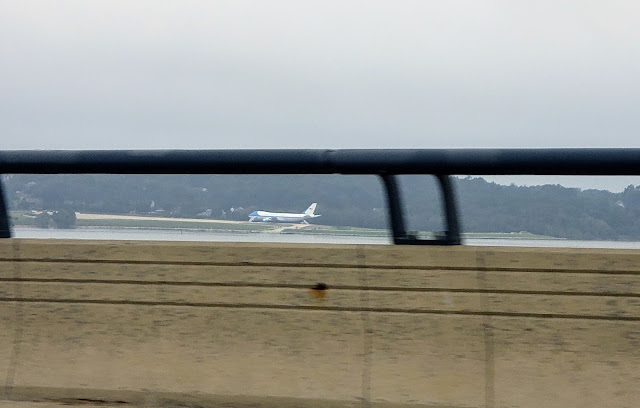 Given the color and size of the plane it seemed like it was almost certainly Air Force One. But, and I double checked this to be sure, there's no runway anywhere near where it was parked. And even if there was one, what would it be doing there? A quick Google search explained the mystery. 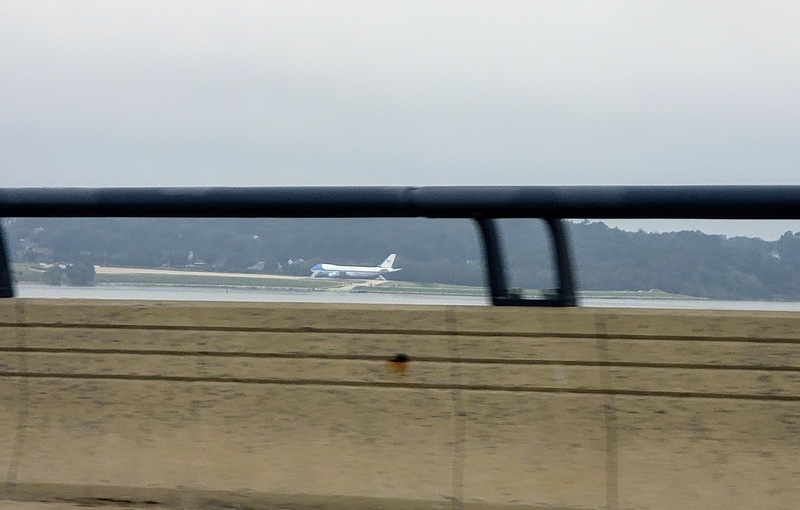 What I was looking at was a replica of Air Force One, not the real one. Still, I'm surprised that I could recognize this plane from so far off. Apparently, starting on October 19th, you can tour the replica and get a sense of what it's like to truly travel in Presidential style.